As a large part of our MSc cohort comprises students from outside the UK, and with the HPC Europa 3 programme currently bringing in researchers from mainland Europe, I thought it would be nice to invite our visitors to experience some traditional Scottish culture: a ceilidh. 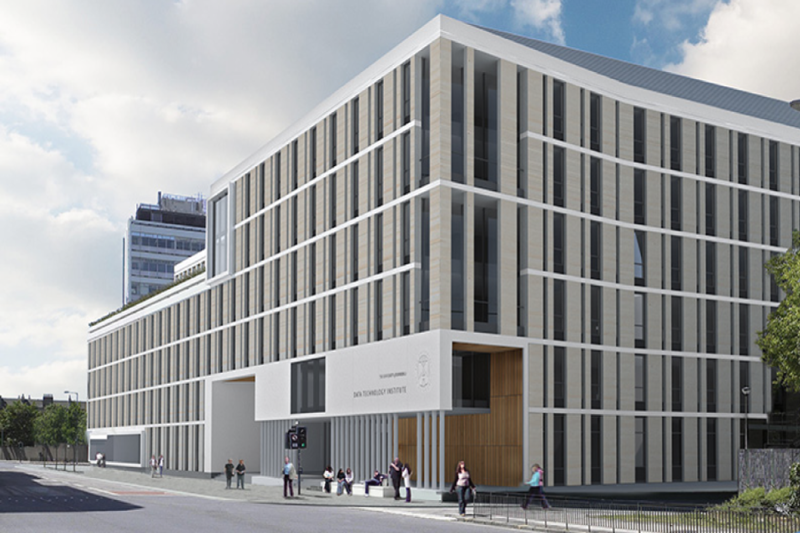 Did you know that EPCC's MSc programmes in HPC & HPC with Data Science each include a 3-month project with industry? A team of students from EPCC's MSc programmes took part in this year's Student Cluster Competition at the International Supercomputing Conference (ISC) in Germany. The competition requires teams to design and configure a cluster on which they optimise and run benchmarks and applications within a power budget of 3000 watts. Here Team EPCC and its coach Emmanouil Farsarakis tell us about their hard work and its rewards. Our MSc programmes' industry-based dissertation projects enhance our students’ skills and employability by tackling a real-world project, gaining workplace experience, exploring potential career paths and building relationships with local companies. As part of our MSc Programmes, EPCC organises a yearly series of guest lectures given by external speakers from industry and academia. The Student Cluster Competition is held three times a year, at Supercomputing, ISC High Performance and the Asia Student Supercomputing Challenge. 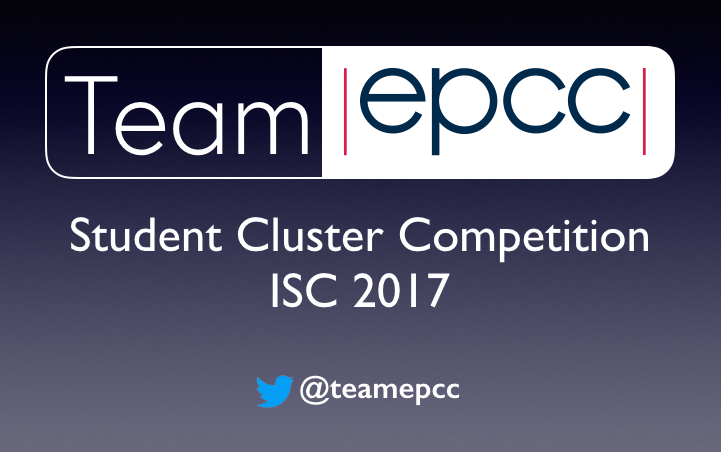 EPCC has taken part in the past with great success and we're returning to the competition at ISC17 with a strong team of students from our MSc in High Performance Computing, and MSc in High Performance Computing with Data Science. All our MSc students are given the opportunity to work on a project with a company or academic group.